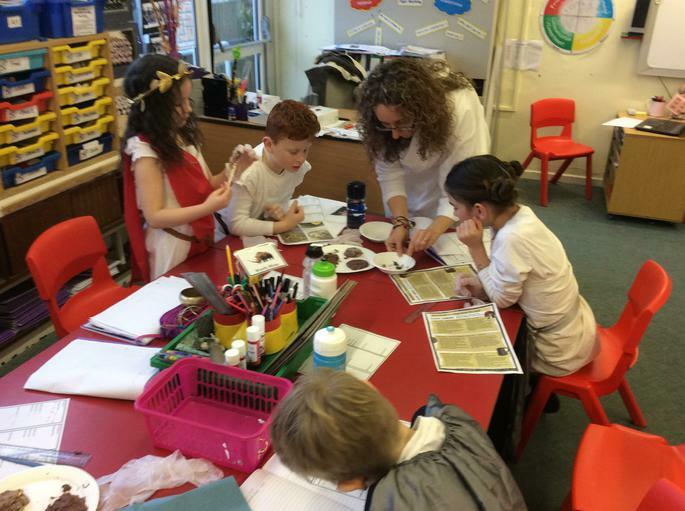 Happy New Year to you all, and as quick as that we’re all back and straight back into it with Year 3 starting this term looking at The Romans and their poo! 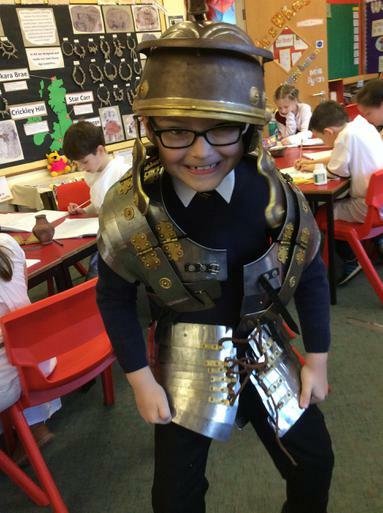 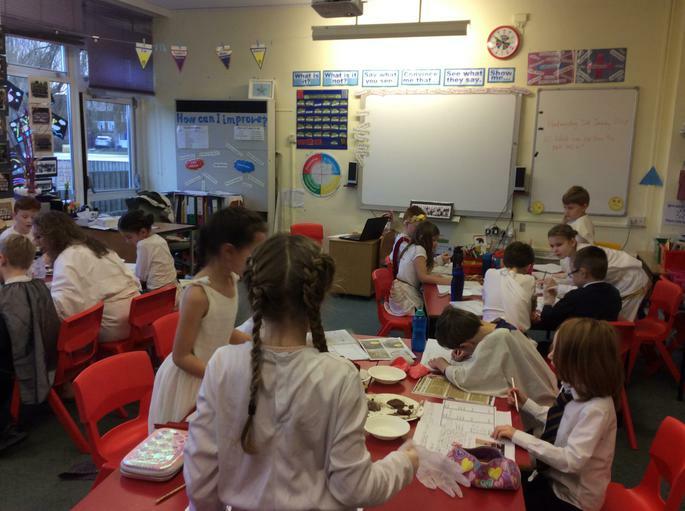 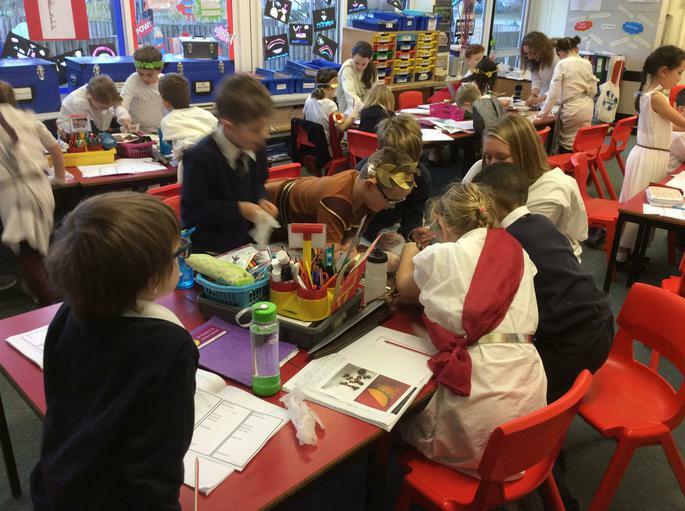 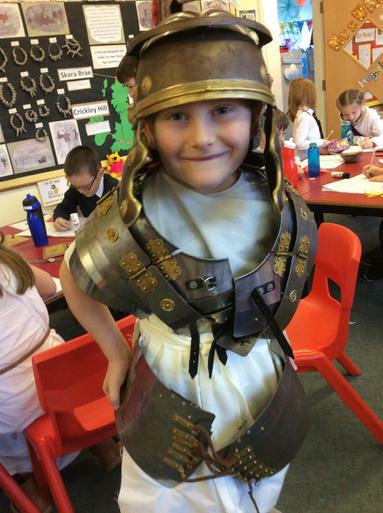 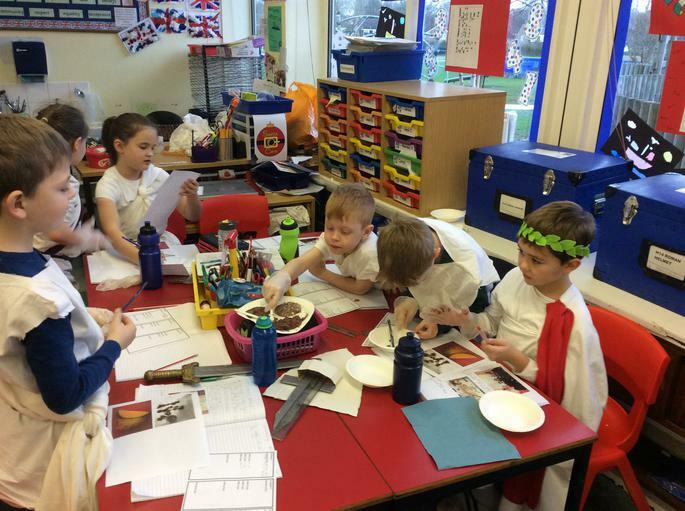 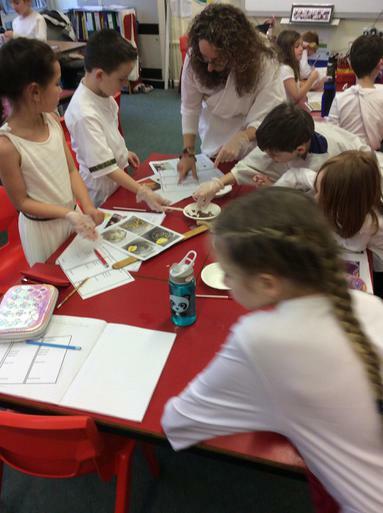 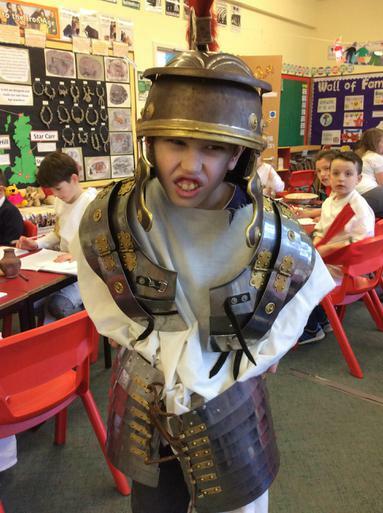 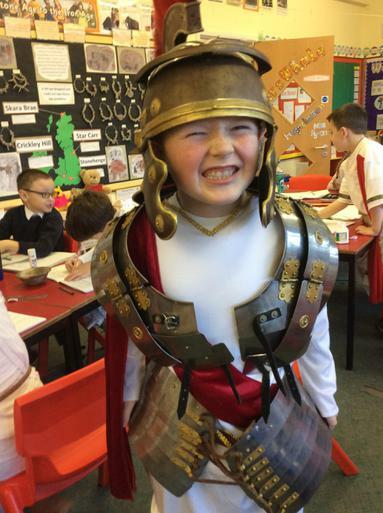 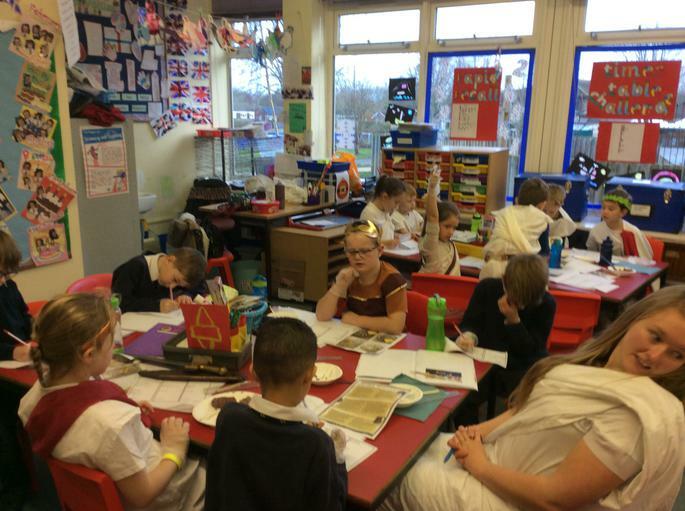 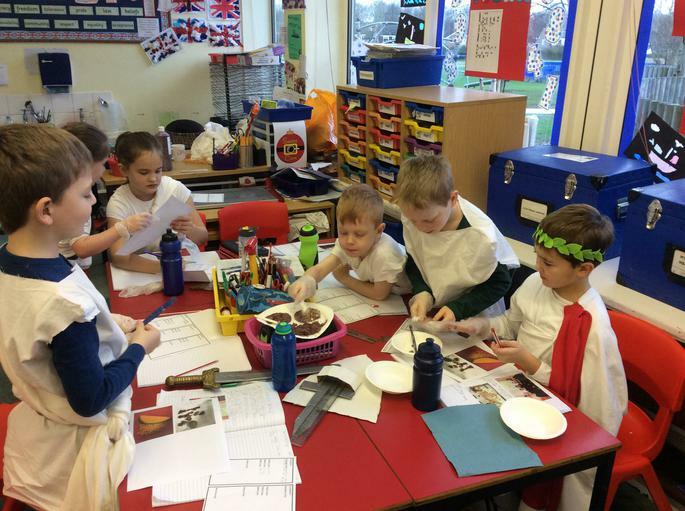 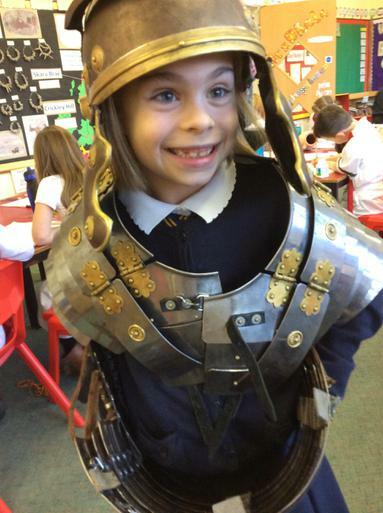 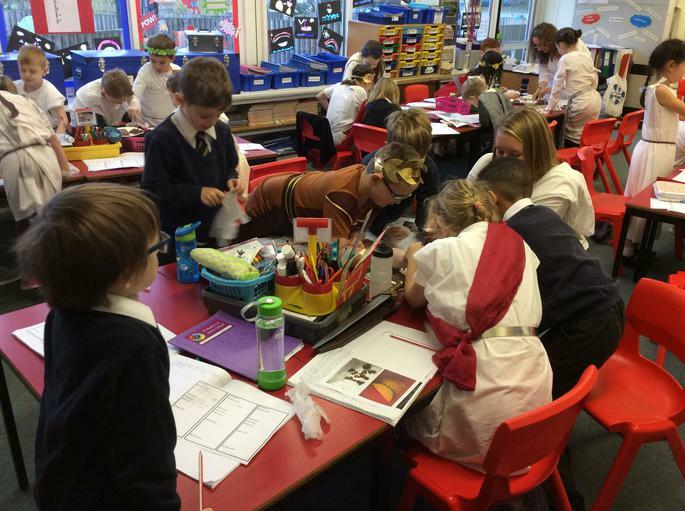 Our pupils came into school superbly dressed up in Roman outfits including the staff for a fantastic day looking into how the Romans lived, ate and pooed! 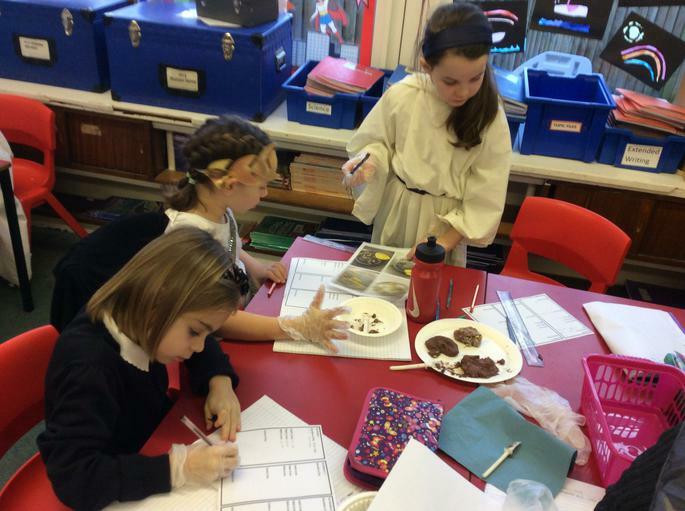 Aptly named poo through the ages. 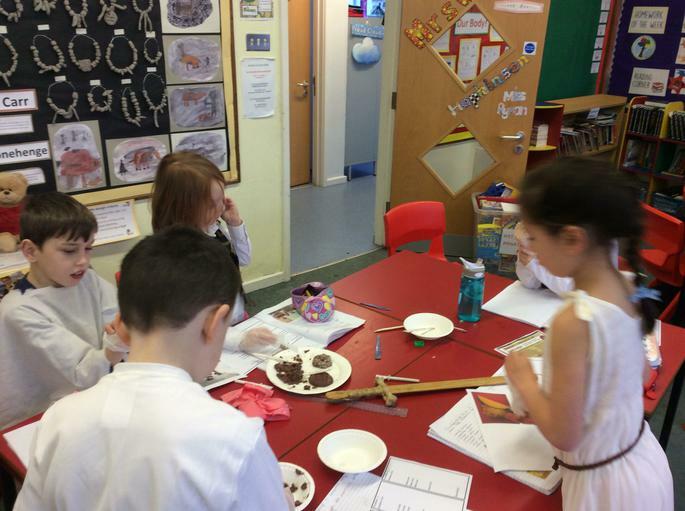 “We had to see who’s poo was who’s, Tudor poo, Roman poo or Viking poo. 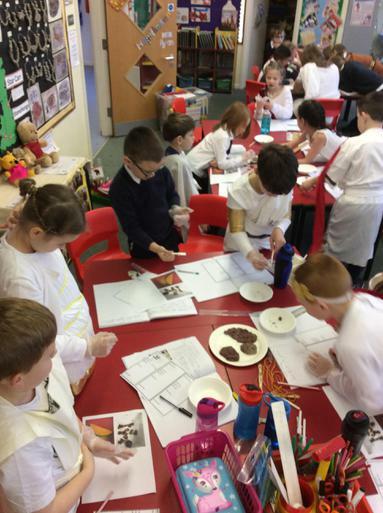 We had a sheet which told us what they ate and what to look for; Fish bones, Breadcrumbs and seeds were some of the things we had to find.